There are thousands of different types of wine, made up of hundreds of different grape combos. Some of the most popular wine varieties include: Sauvignon Blanc, Chardonnay, Pinot Gris/Grigio, Riesling, Gewürztraminer, Zinfandel, Pinot Noir, Syrah, Shiraz, Merlot, and Cabernet Sauvignon. My personal favourite wine is Francis Coppola’s Diamond Collection, Emerald Label Pinot Grigio. Damn, son, that’s a mouthful! The Top 10 wine producing countries are: France, Italy, Spain, the United States, Argentina, China, Australia, South Africa, Germany, and Portugal. I have to say that I’m a little surprised Canada has yet to crack this list given we have a number of wonderful wine regions. Oh well, something to aim for in the future. Despite tradition, the screw cap method of opening a bottle of vino is quickly replacing corked tops, thanks to the ease and simplicity of which a bottle can be opened. 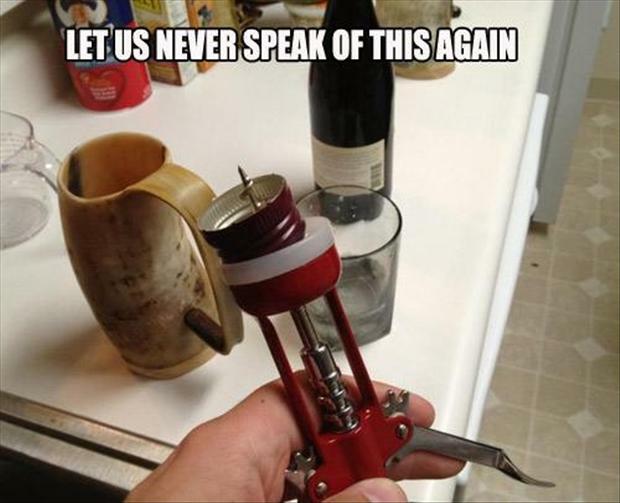 I can’t count how many times Mrs. Sip and I have been stuck on vacation without our trusty bottle opener, leaving us in a lurch when trying to crack open some wine. Perhaps Ma and Pa Sip have the right idea with boxed wine? Easy to open and a lot more alcohol to share! Wine is one of the healthier libation options, as it contains fewer calories than beer and is fat- and cholesterol-free. A glass a day (or more) will keep the doctor away… or at least we all hope! Contrary to popular belief, many wines should be enjoyed within a year of being bottled and not left to “age”. 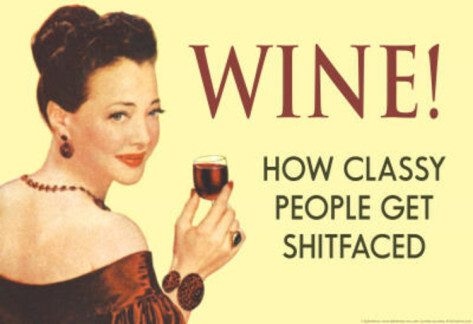 If you are looking for a good wine to age, ask an expert. In an interesting contrast, as white wines sit, they gain colour, while their red counterparts lose colour the longer they wait to be served. A number of celebrities have invested their money into the wine industry, including aforementioned film producer Francis Coppola; musicians Bob Dylan, Madonna, and Sting; hockey superstar Wayne Gretzky; race car driver Jeff Gordon; screen stars Raymond Burr, Dan Aykroyd, Emilio Estevez, Drew Barrymore, and Antonio Banderas; theme park heir Diane Disney; and golfers Arnold Palmer, Ernie Els, and Mike Weir. 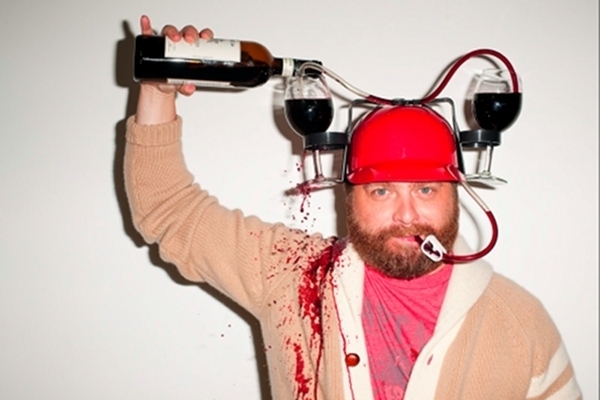 Perhaps comedian Zach Galifianakis will be the next celeb to invest in a winery!? Now to the mathematics portion of the post… here are important grape-to-wine measurement ratios to remember: one grape cluster (75 grapes) equals one glass of wine. Four clusters equal one bottle of wine. 40 clusters of grapes equals one vine, which makes up 10 bottles. 1,200 clusters (30 vines) equals one barrel, which equals 60 gallons, which equals 25 cases of wine. 400 vines equals one acre of land, which equals five tons of grapes, resulting in 332 cases of sweet lady liquor. And you didn’t even need a calculator! If you find that math too confusing, just remember $10 equals one bottle of decent California or Okanagan wine, and what numbers do we really otherwise need? When describing the smell of a wine, you have to be careful with which words to use, otherwise you could look like a buffoon. Bouquet refers to the total scent of the wine, while aroma is meant for the grapes. If you wish to combine both the bouquet and aroma, you would call that the nose. This is starting to make my head spin and we haven’t even begun to drink yet. Let’s get on with it then. Now you’re ready to open up your own winery. All you need is a cool name. I’d call my own winery Siparellio, giving it a hint of Italian heritage, while having absolutely none at all. Salute! 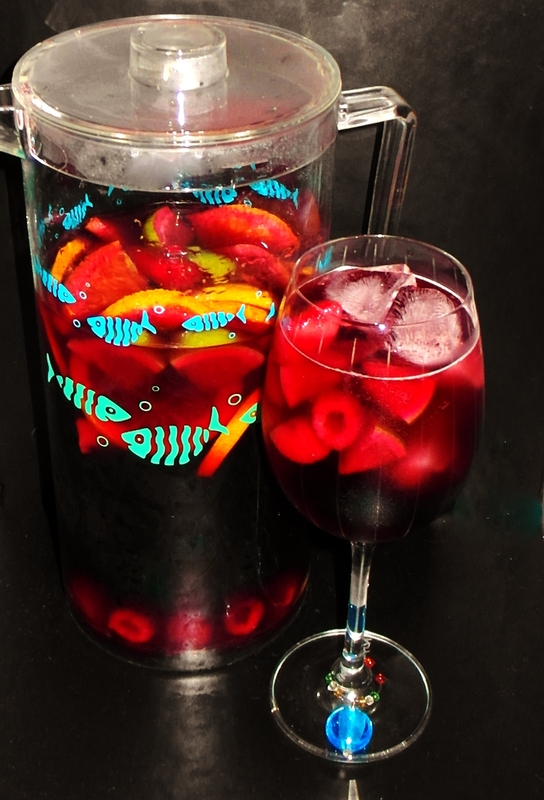 I really enjoy my and Mrs. Sip’s homemade Sangria (no dirty thoughts, fellas)! I’m not even a big wine fan, but with all the fruit we put in and when we top it all off with some Lemon-Lime Soda, you can’t go wrong with this very refreshing, perfect for summer treat!